Superannuation – A disconnect between mind and matter? 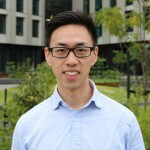 Solomon Zhang examines the cause of the incongruence between thought and action in Australian attitudes towards superannuation. Australia has a huge combined superannuation nest egg of over $2 trillion in Superannuation assets , with a purported increase in the Superannuation Guarantee (SG) -from the current rate of 9.5% to 12%- ensuring superannuation is set to become an increasingly important pillar of Australia’s future economy. The proposed increase has been met with support by many Australians, with recent polls recording a strong 70%+ in support of the increase to 12% . Objectively, these factors seem to point towards a widespread understanding that superannuation is important and has value. So why do the majority of Australians seem to not care about ensuring their super funds are optimized? 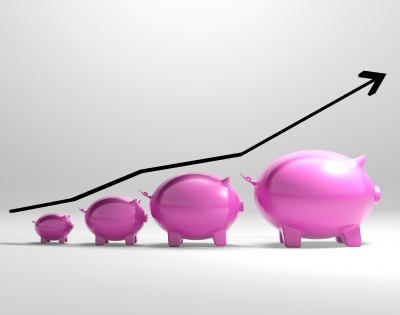 This lack of concern can be traced to the roots of compulsory superannuation in Australia. Superannuation Guarantee was introduced in 1992 by the Keating Government to combat low retirement savings and to ease the pressure on the Pension system to provide for sufficient retirement funds. A paternalistic economic strategy in nature, SG forcibly aligns the savings behavior of Australians with that of an economically rational investor by pooling and investing the income that may have been spent otherwise. The policy has certainly had a positive impact on Australian retirement saving trends, with the average net flows into superannuation increasing from 2.8% to 4.6% between 1989 to 2002 . However, there is no doubt that Superannuation Guarantee is a policy designed to accommodate for disengagement. 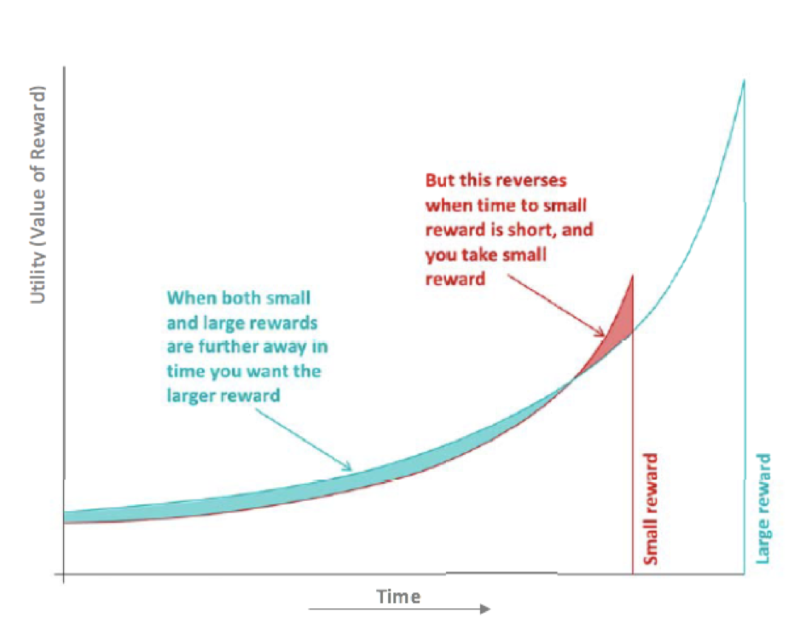 The Superannuation Guarantee system is a means of combatting the tendency of humans to value smaller rewards/benefits accessible in the short-term significantly greater than a larger award arriving far into the future. 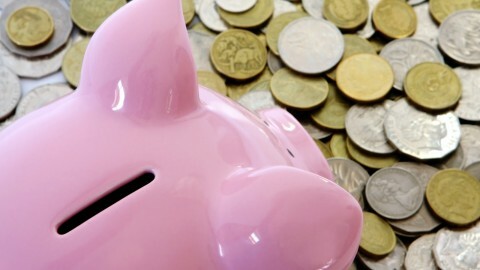 In the context of retirement savings, this means that in the absence of compulsory superannuation, consumers typically under-prioritise and spend money elsewhere. This phenomenon is referred to as ‘hyperbolic discounting’ and is contrasted to the typical ‘exponential discounting’ model taught at University in that the hyperbolic model values rewards far into the future much lower than the traditional exponential model. Hyperbolic discounting explains the phenomenon where people seem to suddenly care about their Superannuation in their 40-50s. It also explains the attitudinal difference between money invested directly into an accessible portfolio and a superannuation investment which is locked away until retirement. No doubt if superannuation monies were instead replaced with an accessible share portfolio, Australians would be watching their investments with an eagle eye. The importance of Superannuation as a tool for securing adequate retirement income cannot be understated in light of Australia’s aging population and the government’s intentions to reduce reliance on the age pension. Unfortunately, the solution to the disengaged nature of Australians towards superannuation is not simple. 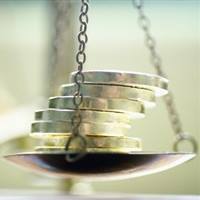 Policy makers must balance the normative ideal of investors taking control of their super with the economic reality that Australia is facing an aging population, and the economic burden this will entail on the Australian economy. A gradual increase in SG to 12% is certainly a step in the right direction for providing retirees with a stable income beyond their working years, however this must be combined with reforms designed to evoke an attitudinal shift amongst the population. Superannuation Guarantee refers to the Australian government’s compulsory superannuation policy.